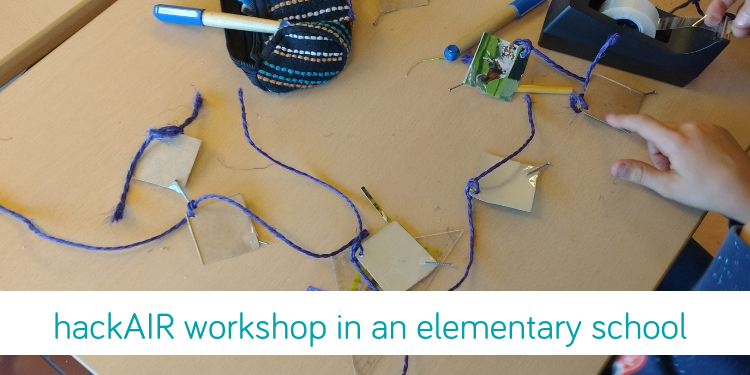 Browse the archive of stories, events and blog posts to get inspired by hackAIR’s work on participatory sensing and air quality. 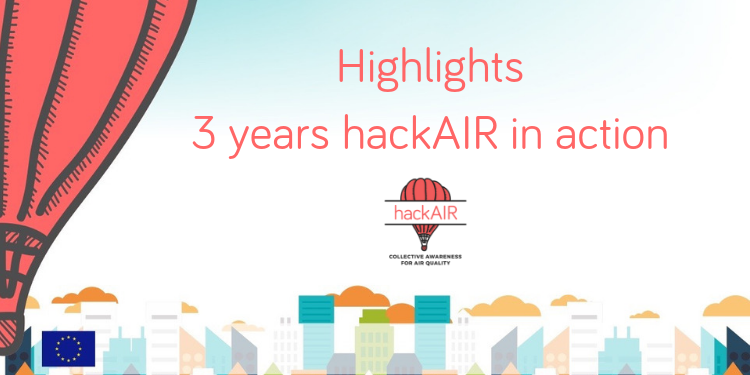 13/09/2018 – hackAIR: Order your hackAIR sensor now and measure air quality in your neighbourhood! 09/08/2018 – hackAIR: Take part in our summer photo contest! 21/06/2018 – hackAIR: How clean is the air in your neighbourhood? 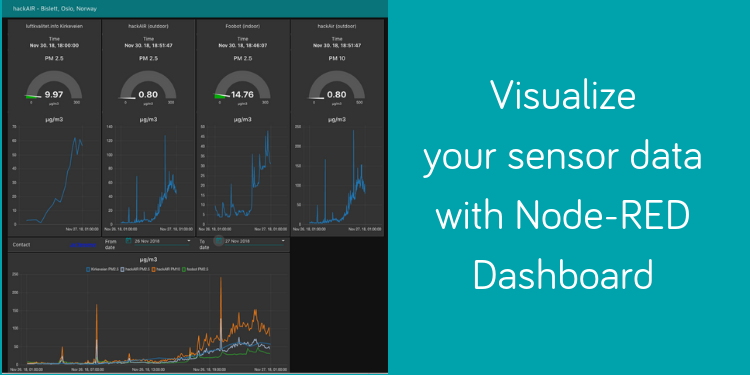 11/04/2018 – hackAIR: Take sky photos for air quality estimation! 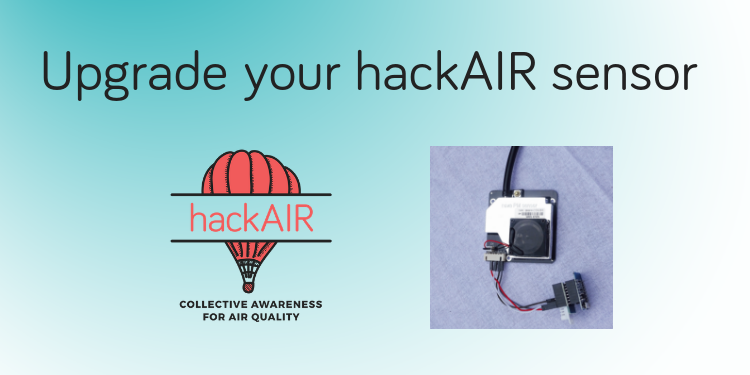 06/03/2018 – hackAIR: Build your own air quality sensor! 31/10/2017 – hackAIR: Preparing for launch in 1… 2… 3… 2018!